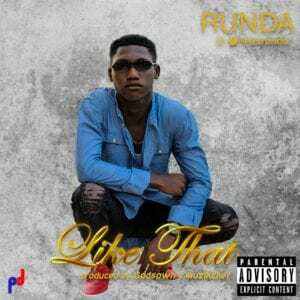 Upcoming hit artiste Runda is here with “Like that“. A mid-tempo song that is sure to keep your ears tuned. 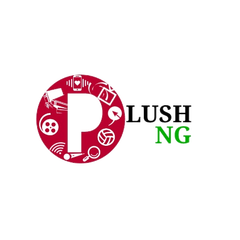 Trust me, this jam is sure to re-ignite your interest in love.